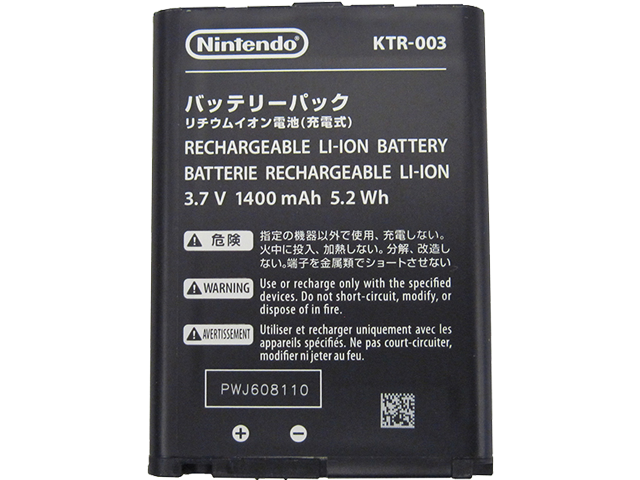 This battery is a replacement for the one included in every New Nintendo 3DS™. If your system is not charging or holding a charge properly, we recommend checking our troubleshooting before deciding on a replacement. You'll need a small phillips tip screwdriver (not included) to open the battery compartment before you can replace the battery. This battery will not work with any other Nintendo systems.